Binance vs Bittrex: Which Heavyweight Crypto Exchange Takes the Crown? Binance vs Bittrex Comparison: Which Heavyweight Crypto Exchange Takes the Crown? Binance and Bittrex are two of the most popular cryptocurrency exchanges around the globe, and for good reason. The former remains the most popular exchange by volume, and the latter is quickly becoming a top destination for crypto traders of all expertise levels. 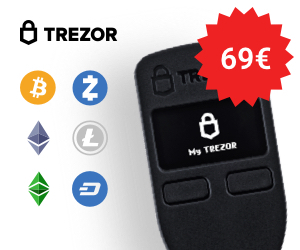 Both also offer unique benefits for users and offer some of the largest variety in terms of cryptocurrencies available. Bittrex remains firmly in the challenger’s seat when it comes to Binance, but the exchange is no slouch. Let’s break down each of these two popular services to see which takes the spot of the top crypto exchange. To fund your account, both companies offer the now-standard crypto-to-crypto option. Users can simply log in, add funds from a cryptocurrency wallet they hold, and start trading. Bittrex, on top of its crypto-to-crypto funding option, also offers the ability to deposit funds in fiat currency (and specifically in US dollars). 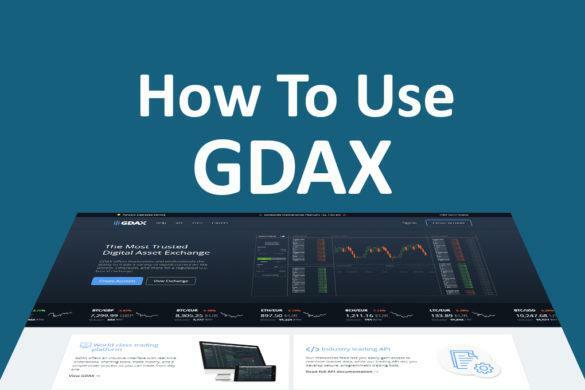 The company recently enabled the option for both its corporate and personal accounts, and lets users connect their bank accounts directly to their Bittrex accounts. Once verified and connected, users can load up funds via a wire transfer. Binance offers this method exclusively, as the company has remained staunchly anti-fiat due to the regulatory constraints that would entail. However, Binance allows users to add funds from any of the currencies the exchange currently lists, so users have several options. Both platforms are completely web-based and are known for their easy-to-use features. Bittrex offers both a main page which lists the different pairs available based on the most popular cryptocurrencies such as bitcoin and Ethereum, and a charts page for each specific pair where users can see both the current activity, as well as a history of all trades made recently. Moreover, they can directly buy or sell cryptos from the charts page. Alternately, they can visit their wallets page and choose to deposit or withdraw funds directly. The company’s platform is ideal for traders at all levels, though beginners will surely appreciate its simplicity and clarity. Binance offers a similar premise, but its services are split into two different platforms: one geared toward beginners, and one for more experienced traders. 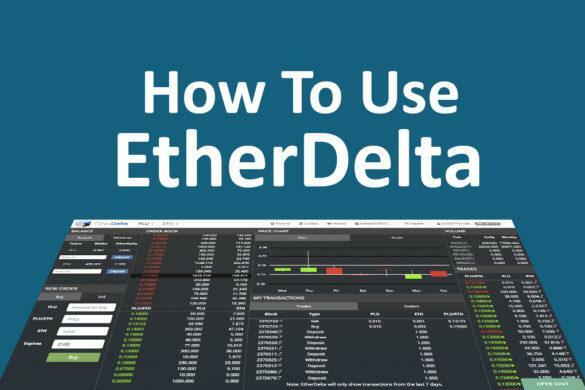 The Basic platform offers many of the standard features users can expect, including charts, buy/sell options, and other basic indicators. The advanced platform, on the other hand, offers in-depth charting tools that are ideal for finding harder-to-spot patterns and opportunities. Binance also offers apps for both iOS and Android, letting users trade cryptos from anywhere in the world with an internet connection. Binance is well known for its competitive fee structure, which average 0.10%. Users can reduce their fees by reaching a higher 30-day volume of trading or holding a greater number of BNB tokens. The lowest fees are reserved for users who have at least 150,000 in 30-day bitcoin trade volume, or who hold more than 11,000 BNB. In these cases, fees can be as low as 0.02%. Bittrex’s fees are more uniform, charging 0.25% per trade for all orders. Both Bittrex and Binance stand out from the pack for the large number of major cryptos and smaller cap coins they offer on their platforms. Bittrex offers an impressive 258 cryptocurrencies, including mainstays like bitcoin, Ethereum, Litecoin, and Ripple. Binance, however, remains the top of the class in this category, as the platform prides itself on listing the newest and most popular cryptocurrencies. 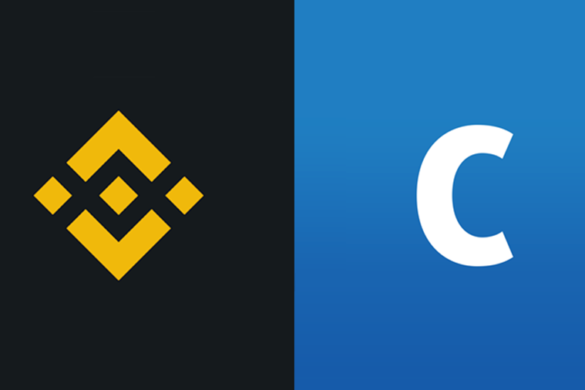 Currently, the Binance exchange lists over 386 cryptocurrency pairs. When it comes to trust, both companies have a fairly clean image. Bittrex still has a clean sheet when it comes to hacks, and it is headquartered in the US, which means it must abide by the country’s regulatory framework. The company was one of the first exchanges to apply for a Bitticense in New York, which allows them to offer their services to customers in the state. Binance, which was founded relatively recently in 2016, has since exploded into the most popular crypto exchange on the market. The company was founded in China but has since moved its headquarters to Japan and established offices elsewhere to take advantage of more favorable regulations. Binance is known for its robust matching engine, which processes up to 1.4 million transactions per second. Bittrex has a reputation as one of the most secure exchanges on the market, and its track record is proof of its success. The company has not suffered any hacks, and it encourages users to both verify their accounts and take advantage of two-factor authentication for better security. The company has also stated that it keeps nearly 90% of the exchange’s funds in cold storage, so a hack would still not result in catastrophic damages. Binance has been attacked in the past, but the only recorded hack was unsuccessful, and the attackers walked away empty handed. The company also encourages users to activate two-factor authentication and believes in protecting clients’ privacy. The company does require an extensive KYC and AML verification for compliance and offers greater incentives to users who complete the whole verification process. Both of these exchanges offer something for veterans of the crypto market looking to trade any token or coin they want. 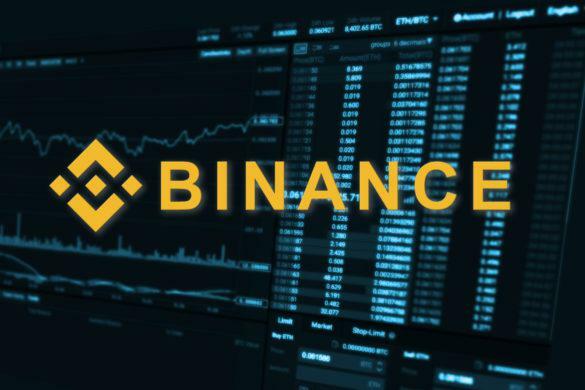 Binance is an excellent tool for beginners thanks to its basic exchange platform, which simplifies the analytics and charting functions and makes it easy to trade directly through their exchange. 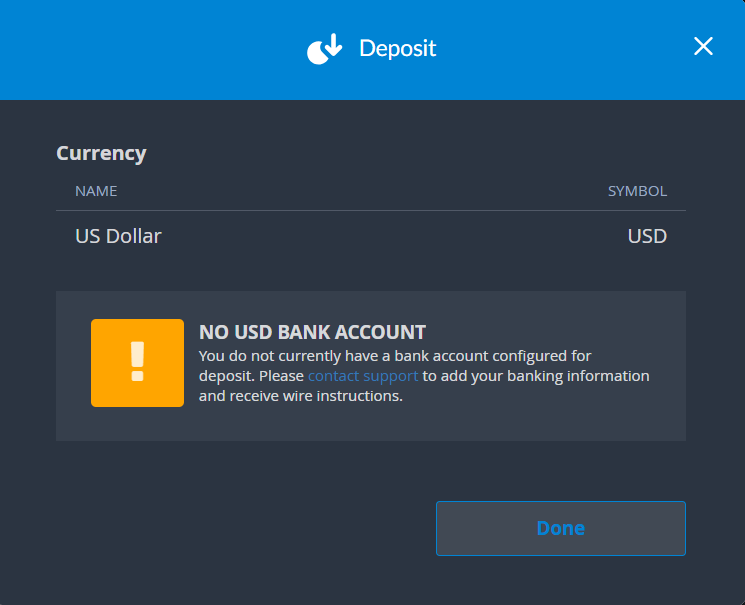 Bittrex is a great tool for those looking to deposit fiat currency, as their wire transfer deposits make it safe and reliable, albeit not very fast, to convert fiat to crypto and start trading. Overall, both Binance and Bittrex offer powerful trading tools. Binance is a cryptocurrency exchange platform that offers a wide range of trading features. In this in-depth step by step guide we help you understand both the basic and advanced interfaces, fees and limits, how to take advantage of the BNB token and more.